Are you upset that The Walking Dead season is over? Don't know how'll you'll make it until next fall? Well don't worry one bit! 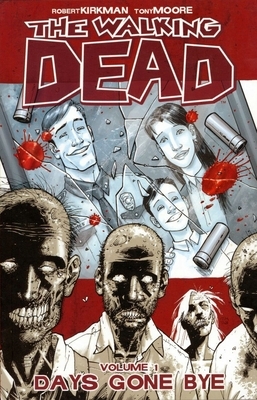 Along with stocking up your end of days pantry, and archery lessons for the coming zombie apocolypse, head on down to Third Place for some Walking Dead reading material. 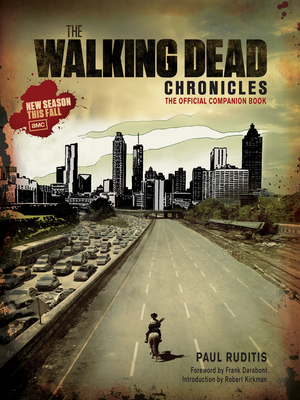 We've got the Walking Dead Chronicles : The Official Companion Book. This book goes behind the scenes of the first season of the beloved T.V. series. But best of all, check out the graphic novel that started it all. With 15 collected installments of the monthly comic, these fast-paced, action-packed books are sure to get you through the dry spell until Rick and the gang are back on the small screen. 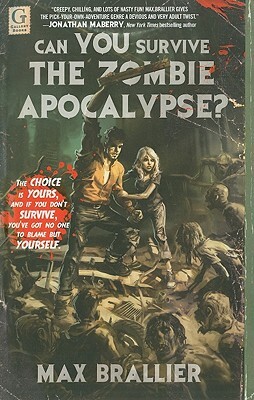 And if you're looking for some hands on preparation, we've got loads of books on homesteading and the all important Can YOU Survive the Zombie Apocalypse, by Max Brallier.